Tree Flower is an incredible brand waiting to happen and has many potential uses over several industries. 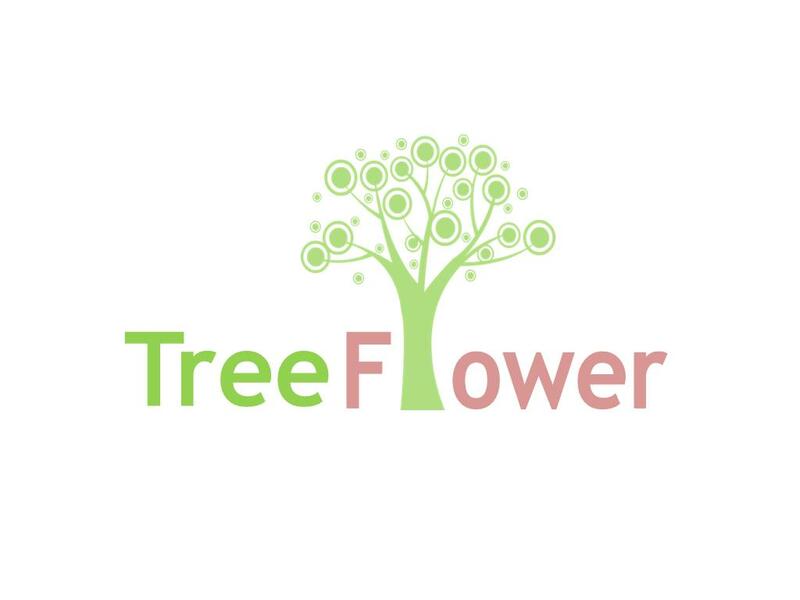 TreeFlower.com could be the website for an organic brand as well as a financial planning company. Also a great brand for a gardening or agricultural company or even a florist. Other possible uses include clothing, tech and the restaurant industry. So many uses! Own TreeFlower.com today and watch your business burst into bloom!